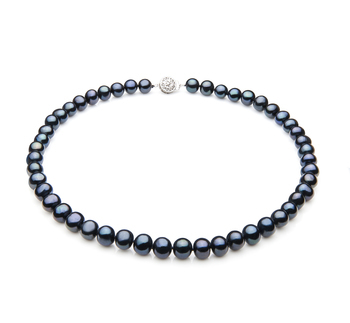 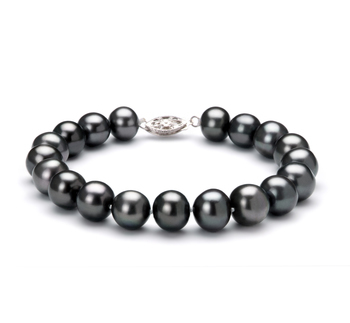 Mystical in nature the black Freshwater 8.5-9mm Pearl Bracelet is a beautiful piece that can be worn with any attire from casual to formal. 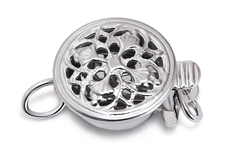 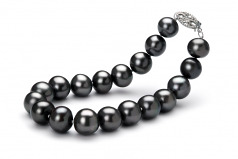 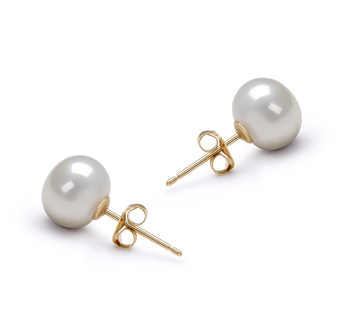 With an 8.5-9mm sized Pearl, it is a well noticed black pearl that draws the subtle glances and quiet stares. 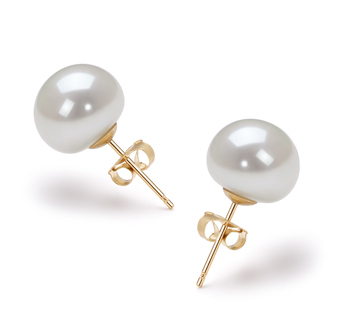 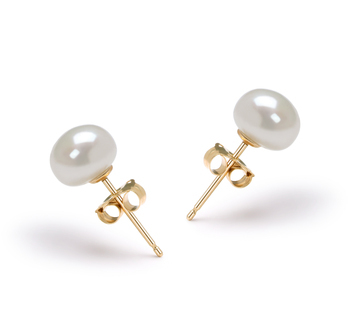 The AAA mirror like luster takes over on the AA shaped pearls and forms a unique look and feel. 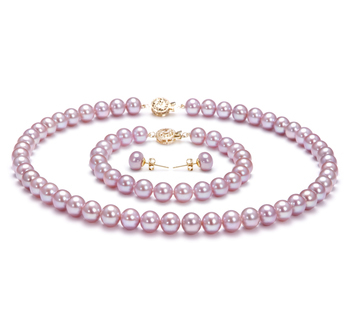 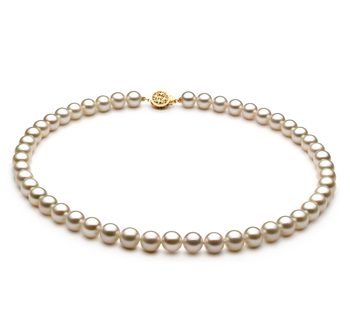 The sparkling nature of the pearls makes the size appear that much larger. 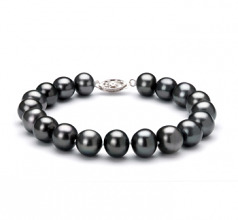 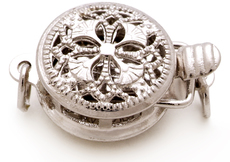 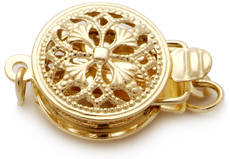 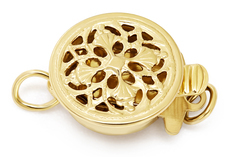 Mix and max this beautiful bracelet with earring or a necklace for a more defined look in the business and formal sense.